I hope you had a fabulous Christmas and New Year, and that 2012 is treating you well so far! I coloured the images with my Prismacolor pencils. I love how vibrant they are on kraft card stock! 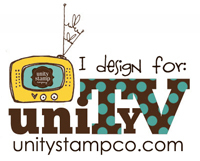 My cards uses the adorable free digital stamps that are currently available HERE from The Alley Way Stamps. 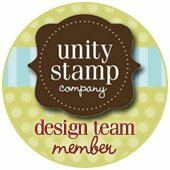 The Alley Way Stamps is a new stamp company and the sets they've released so far are gorgeous! 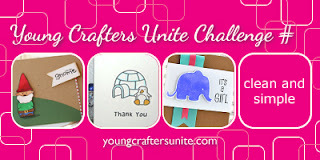 Thanks to Barb for pointing out these challenges to me! Danielle, this is amazing! I have a question for you: do you use gamsol when using these pencils, or do you just straight-up color them like normal? It looks fantastic! wow this is simply adorable...I love how you used the free digi's.. I love this card.. Simply adorable Danielle! I have a very soft spot for ladybirds...and this fits the bill nicely! Pinned! The lady bugs make such an impact on the card even though it's just them on the card! Love it. Saw this card over at the pre-class gallery and couldn't resist popping over to tell you just how totally cute it is!! 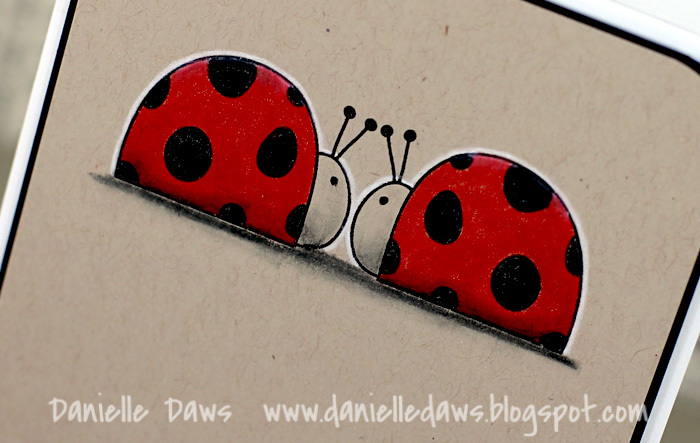 Super cute card - I love the shading underneath the ladybugs - it's just great! That is so cute! I love your coloring, and the white pencil around the ladybugs =) Thank you so much for joining our Young Crafters Unite challenge!